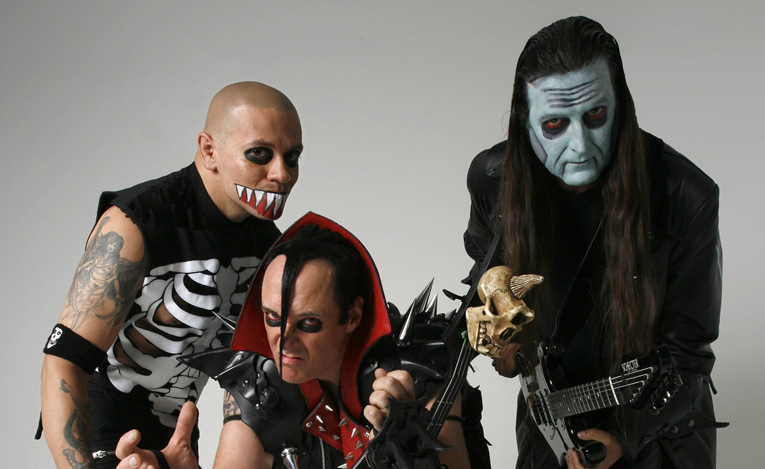 Are The Misfits REALLY The Misfits without Glenn Danzig? It's tough to say, but Jerry Only still uses the name, and the band will be putting out a new album entitled The Devil’s Rain on October 4. Leading up to the release, The Misfits will be hitting the road, continuing to tour through November. The full schedule is below.